Following a fantastic weekend at Secret Garden Party, Wickerman, Port Eliot and Redfest, This Is Now Agency is about to embark on its biggest and busiest weekend of the year with a staggering 21 shows planned up and down the country. If you are heading to a festival this weekend, chances are there will be one of our bands on the line up so keep you eyes peeled and your ears pinned back. Here is the full list of This Is Now Agency bookings for this weekend alone…. 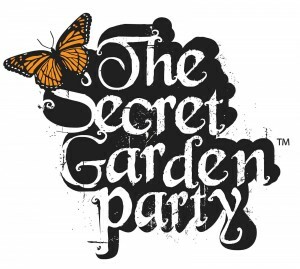 This weekend four bands from the This Is Now Agency roster will be heading over to Cambridgeshire for Secret Garden Party along with Adam and Sarah from the office. With only the smallest showers forecast, the weekend looks to be a good one with plenty of great acts filling the bill! And we also strongly suggest you go check out The Correspondents who will be playing at 2pm Sunday on the main stage right before the infamous SGP paint fight! It’s going to get messy!